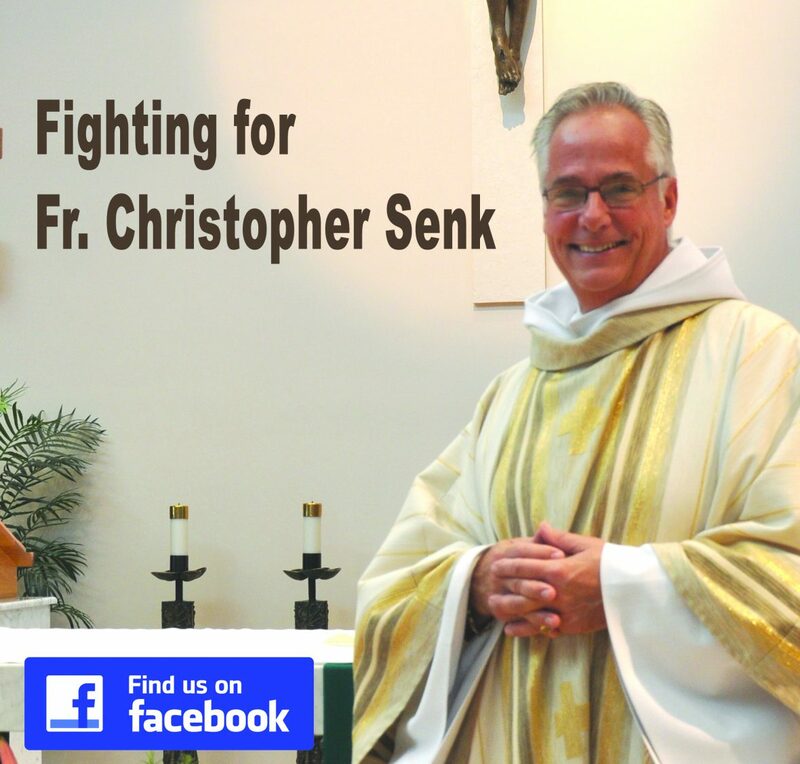 Wonderful tribute to Father Christopher Senk and the parishioners of St. Isabel’s. Have faith and continue the fight! What a wonderful comparison. Yes, you are right. He was the main cog in the engine that rebuilt our beautiful church and grounds. Those of us that we’re helping will never forget that. And yes, you are right, it is our turn to be the cogs in the wheel to support him and help him to come back home. until father chris is returned to st isabels as our pastor;there will be no peace;nor should there be;it took a long time to rebuild and without him it would have been much longer;donations should reflect our dissatisfaction with his suspension;the diocese receives 27% of all monies;i for one will start supporting catholic charities,much more than I have in the past;it may do no good but its my way of telling this bishop who has no oversight ;that what he has done is wrong ! Amen. God Bless Fr. Christopher. Amen, God Bless Father Christopher. We miss him dearly.